To provide a safe, caring learning environment where students achieve the academic, personal, and social development required to pursue post-secondary education, compete in a changing job market, and participate in a multicultural, democratic society. The 2018 - 2019 school year continues to offer a variety of AP courses to our students. This year we had 100% of the our 2017 - 2018 AP teachers return as 2018-2019 AP teachers. Looking towards 2019 - 2020, we plan to introduce AP Computer Science Principles and AP Environmental Science to our course offerings! I take your feedback personally because I am dedicated to improving my job performance as the Principal of James Lick High School. The results of the survey are in two forms: 1) general data and 2) open responses. My goal is to respond to both. Click here to open the PDF of the survey results. 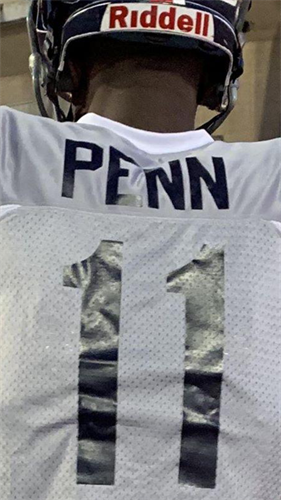 Congratulations to our Comet Camrien! 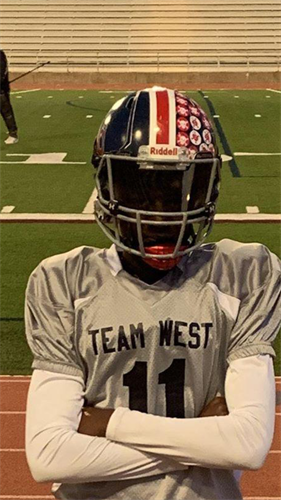 Camrien represented James Lick and San Jose at the All-American game in Texas! Come on out and support our athletes as they play here and away each week. For more info, visit: https://gofan.co/app/school/CA22942. 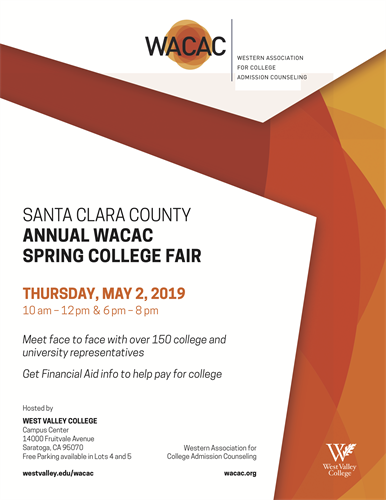 Come join us at the annual Western Association for College Admission Counseling College Fair on Thursday, May 2, 2019! 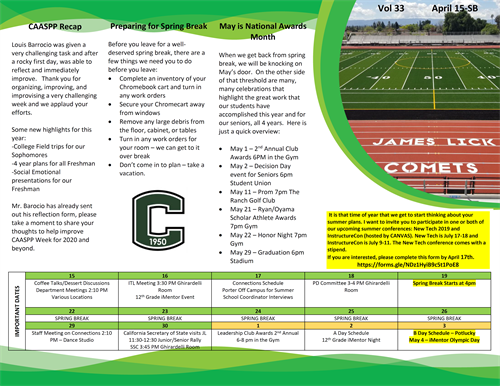 Click the flyer below to open a PDF of the flyer in a new window. It is both an honor and a privilege to personally welcome back our returning students and to open our doors and arms to the class of 2022. This is a special moment for me, as I have taken over the position of Principal at James Lick High School. Since 1999, I have served as a proud Comet in many different roles and from day 1 it has felt like home. 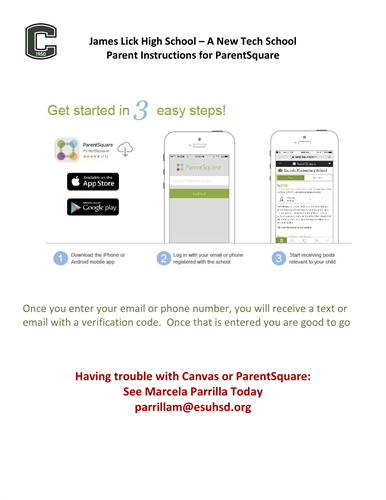 Keep in touch with us and get all of the latest news and updates sent right to your phone and email by joining ParentSquare! Click the image below to open a PDF with instructions. 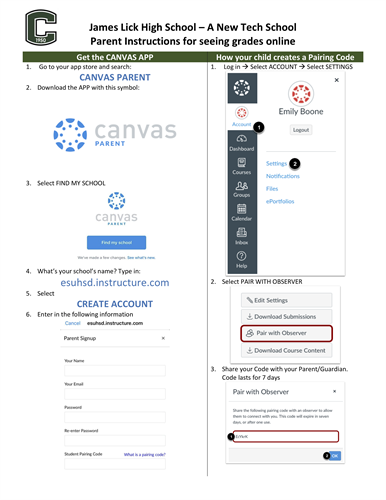 Starting this year, James Lick is using Canvas for all grades and projects. Click below to download the instructions to check and see how your student is doing!